Trance Anarchy 103. 140 bpm. 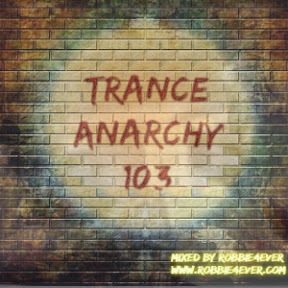 For all my 140 bpm fans, this is episode 103 of the Trance Anarchy series. Lots of trance combined with hard beats for you to enjoy. Rough and tough, just the way you like it.